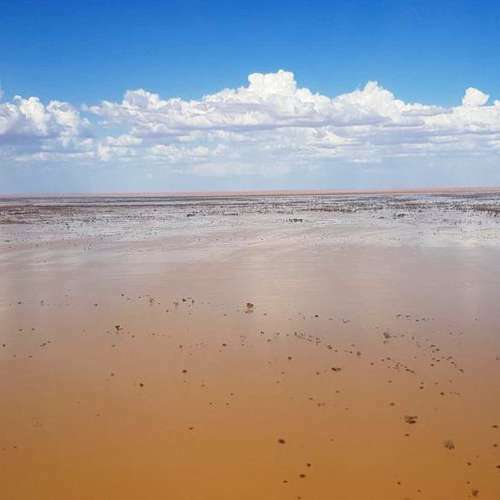 The parched landscape of outback South Australia is being rejuvenated by floodwaters that are now beginning to trickle into Kati Thanda-Lake Eyre. 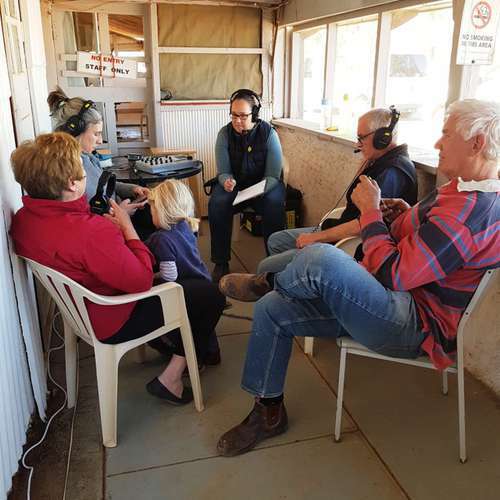 Floodwaters from north Queensland have travelled about 1,000 kilometres to reach the ephemeral water source via the Channel Country. William Creek charter pilot Trevor Wright said the speed and volume of the water had been greater than expected. 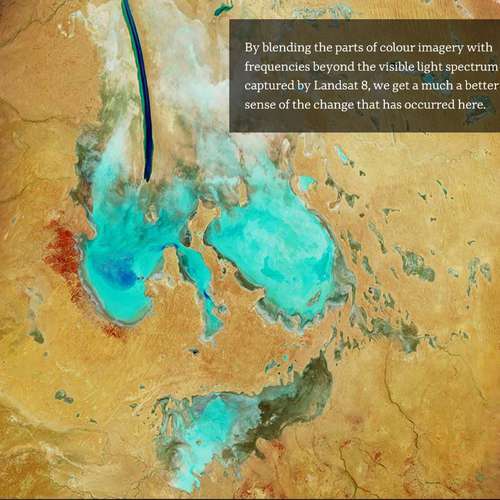 He said water had started to go into the northern end of the lake after filling Goyder Lagoon closer to Queensland. 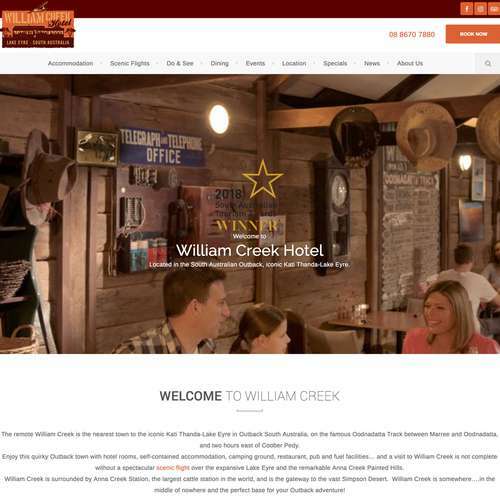 The William Creek Hotel is excited to announce the launch of their brand new website on 15th March 2019! With lots of new information and photos including a newsletter sign up and events section, make sure you check it out at www.williamcreekhotel.com. 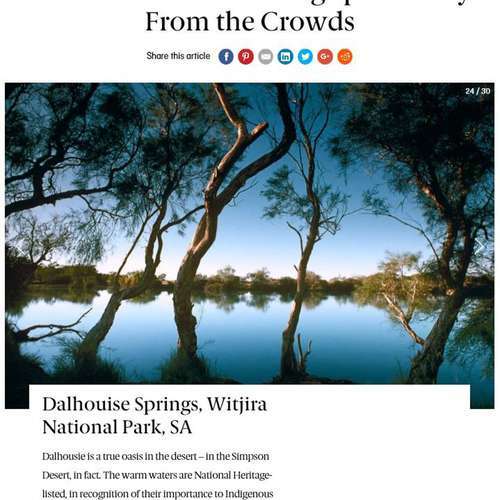 Dalhousie Springs located in Witjara National Park is a thermal oasis in the middle of the South Australian Outback, accessible by scenic flight from William Creek. 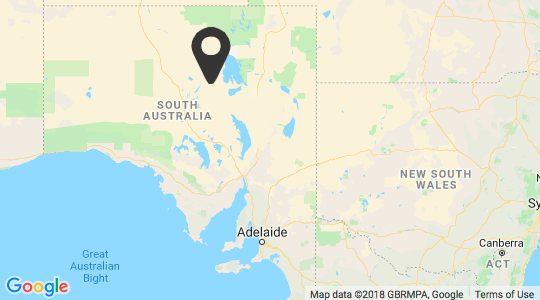 Contact Wrightsair to enquire about flights to this amazing outback thermal springs destination. 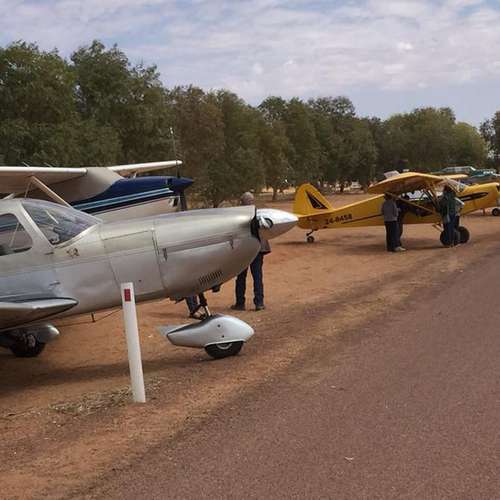 Save the date for our inaugural 2018 William Creek Outback Fly-In event from Saturday 29 September to Monday 1 October. 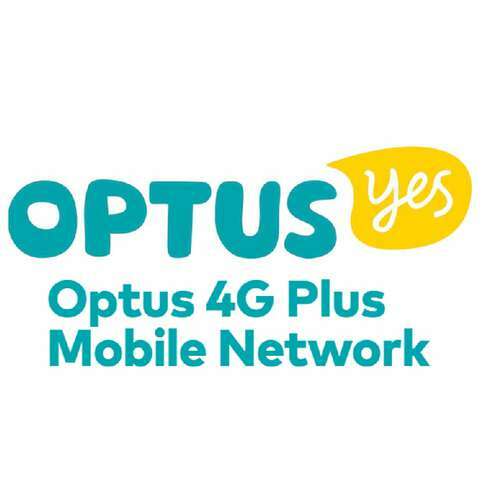 Held in partnership with Wrightsair over the AFL Grand Final weekend, it will be packed with events including flying competitions, outback games, live music and much more. 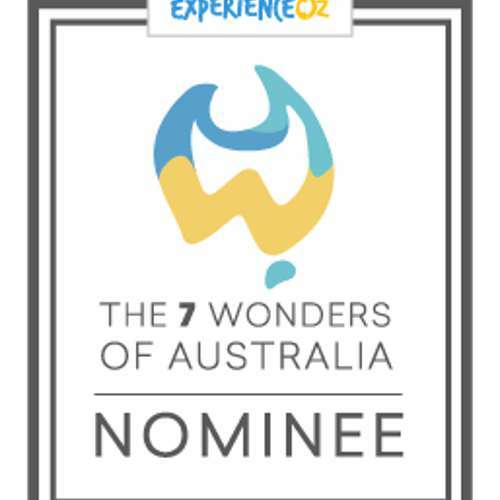 Register your interest now and book your stay at the William Creek Hotel. 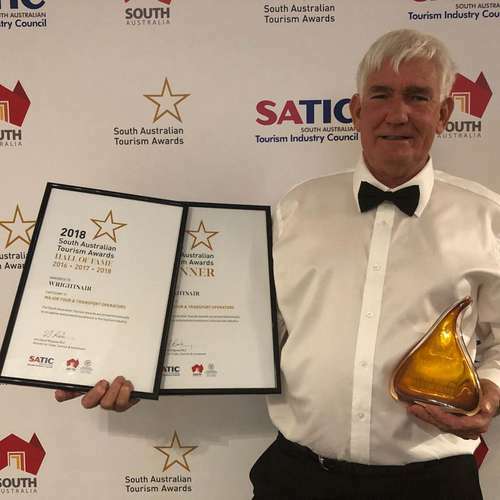 Contact the William Creek Hotel for more information. 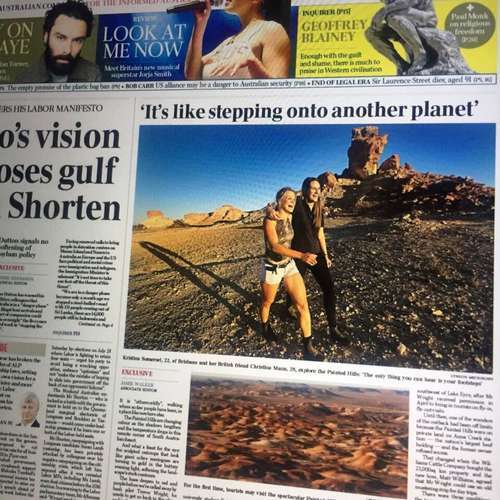 Jamie Walker, Associate Editor of The Australian newspaper, reported on a very unique part of outback South Australia, The Anna Creek Painted Hills, featured in The Australian Saturday edition on Saturday 23 June 2018. A recent visit to this spectacular landscape, which according to geologists was formed from sea-floor deposits 130 million years ago when dinosaurs roamed the land, gave an insight into how fragile and unique this ionised landscape is. Wrightsair has exclusive scenic flights for small groups to this "otherworlding" place including guided tours on the ground. Check out the flights that are on offer here.